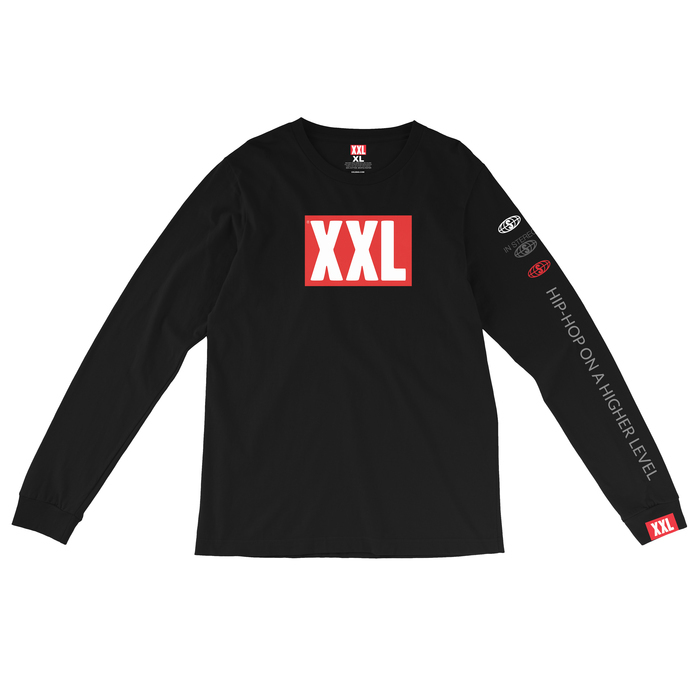 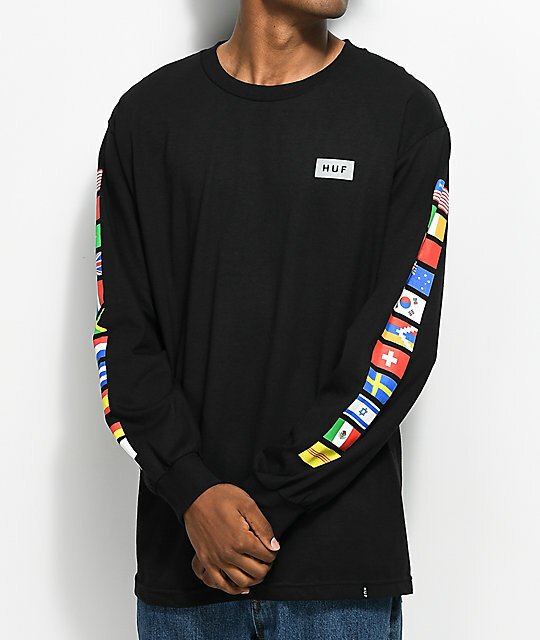 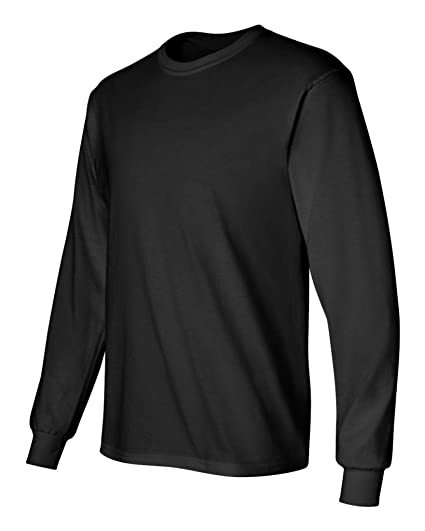 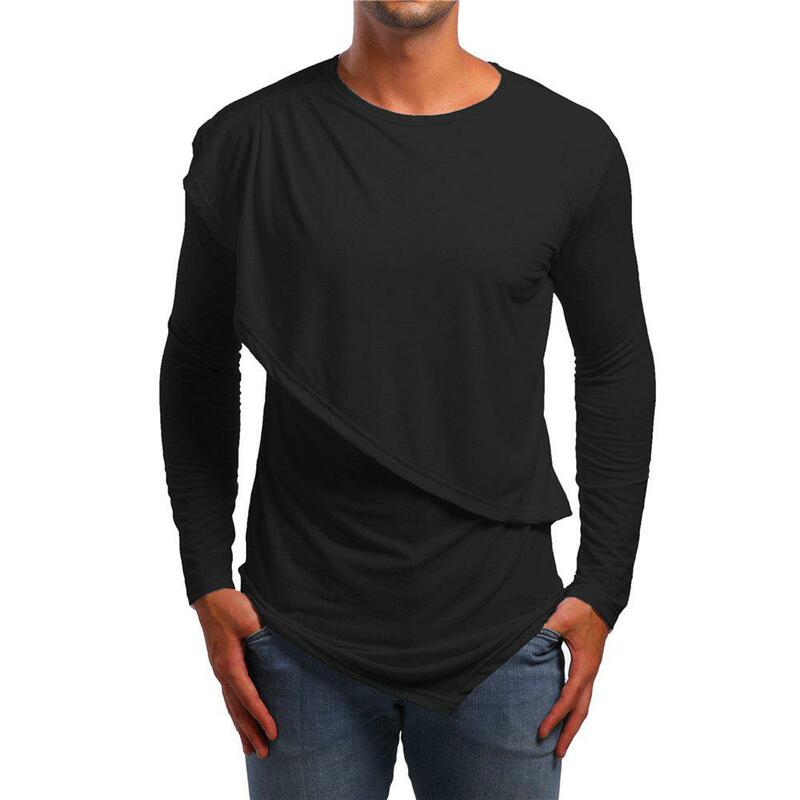 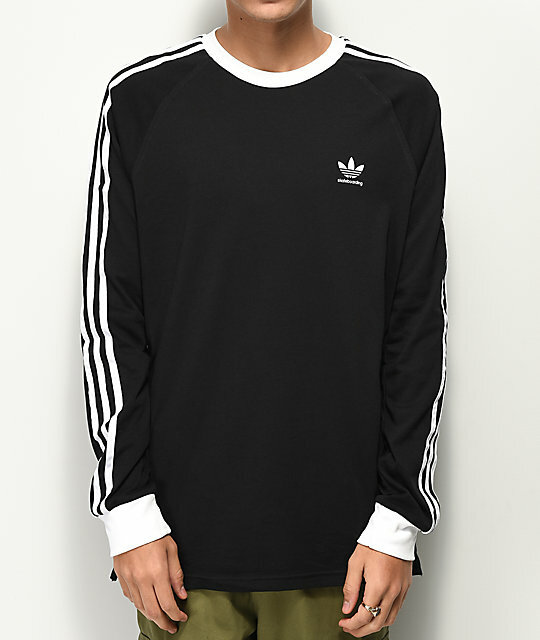 The long sleeve t-shirt in black combines high quality with a low price tag. 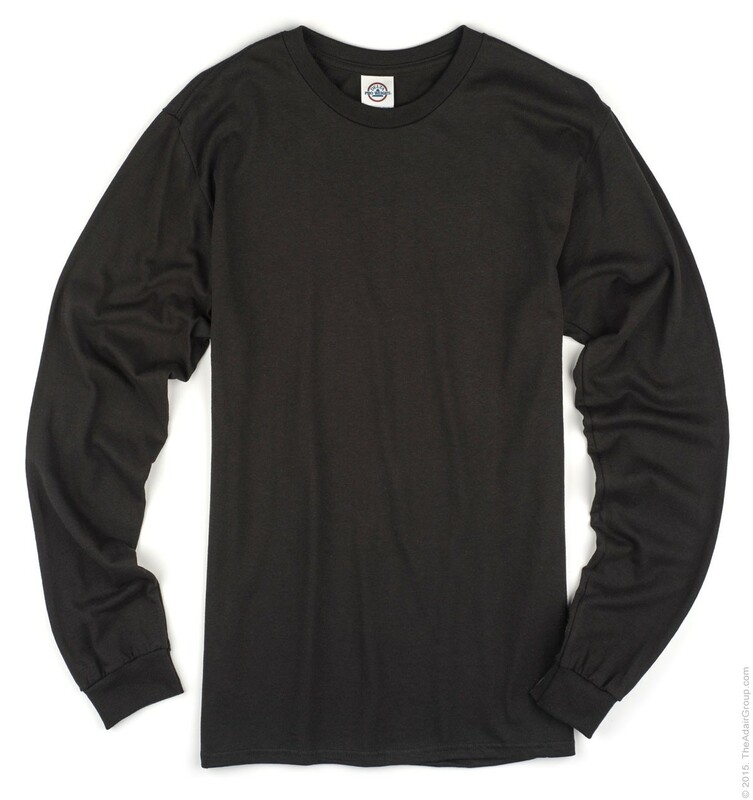 This first quality garment is 5.2 oz. 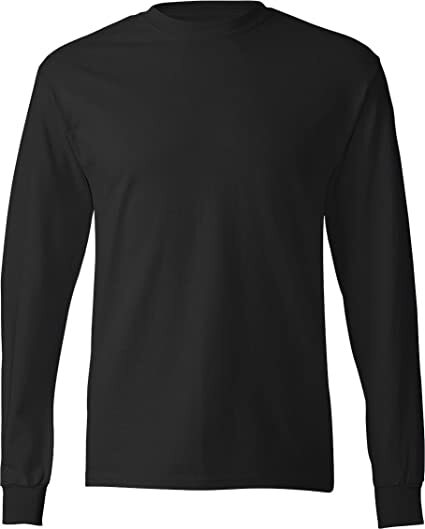 and 100% cotton.